These very streets have been roamed for decades before us, back when the factories were first constructed and the little neighborhood enclaves first inhabited. So many places from the 1901-1918 setting (including libraries, public schools, and storefronts) remain and remind us of a treasured past along the streets of Bushwick and Williamsburg, Brooklyn. Katie herself was from Bushwick. And Johnny, a second generation Irish boy, had been living with his family in nearby Williamsburg. They were a young teen couple (ages 17 and 19 respectively) who had two children just before the turn of the century. One so inquisitive and mystified by the world around her (Francie), and one somewhat indifferent to the thrill and mystery of that same world (Neeley). "It's mysterious here in Brooklyn. It's like—yes—like a dream! The houses and the streets don't seem real. Neither do the people," insists Francie at the young and curious age of sixteen. "But there's a feeling about it [Brooklyn]—Oh, I can't explain it. You've got to live in Brooklyn to know." And we surely know its gratification and coziness, now more than a century later. 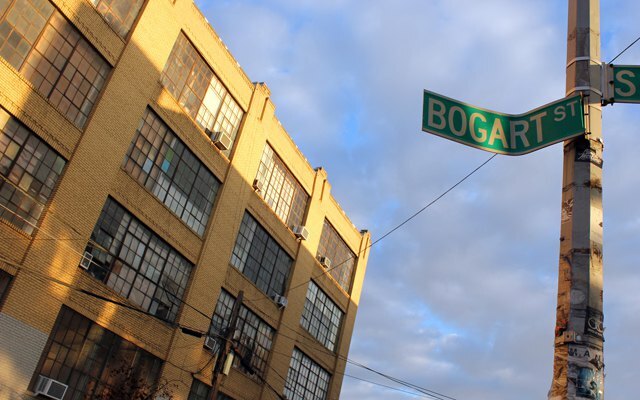 From the quiet, factory-lined streets to the artist lofts and burgeoning art scene, Bushwick gives us that intimate feeling that only the mom-and-pops and freshly painted murals can provide. And there’s the added comfort in knowing the streets of Bushwick have been walked and loved for decades before us. As striking and inspiring as the main character herself, is Brooklyn’s role in her coming of age after the turn of the century. Author Betty Smith had a passion for Brooklyn, appreciating the neighborhood charm and sense of community. She told Francie’s story through what she knew of growing up in the same place (at close to the same time), giving importance and praise to one’s environment in shaping their growth and character. 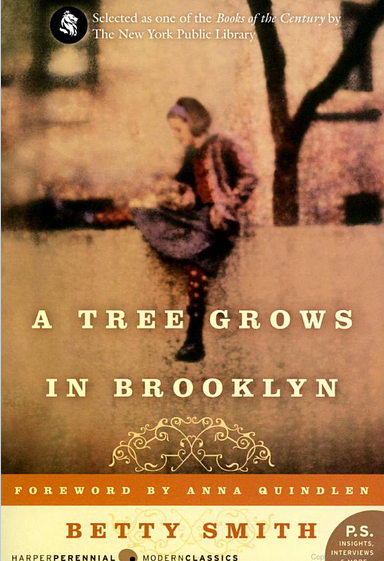 Francie's explorations fill the pages of A Tree Grows In Brooklyn as she boldly navigates her neighborhood, walking the main thoroughfares of Bushwick and Graham Avenues. While Brooklyn has certainly evolved up to today, there are strong correlations of past and present throughout the book. It came to me in hints when Francie mentioned the dollar stores she and her brother would go to, or the trolley rides out to Canarsie and the trips on the El train (the elevated subway, now the J and the M). That similitude results in a sure connection to Francie’s Brooklyn back in the day. And it was in the quiet crowd of the elevated J train that I finished Francie's story. And rightfully so, seeing as I do not have a fire escape or favorite library like Francie did. 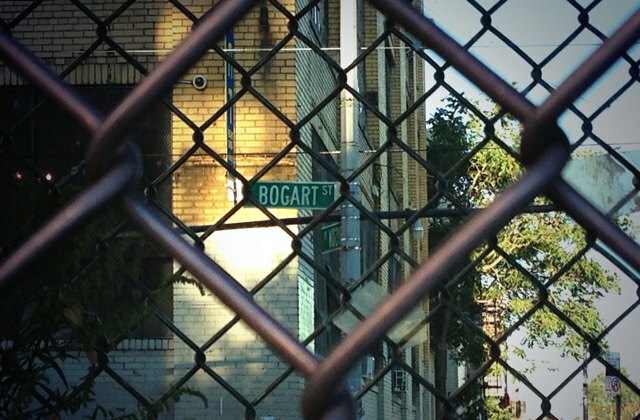 Her story concluded in the palm of my hand, the subway doors opened, and [my story] meant all the more to me as I walked home past Bogart Street.